Wenfang performed on Show 328 in Boston, MA, on October 16, 2016. 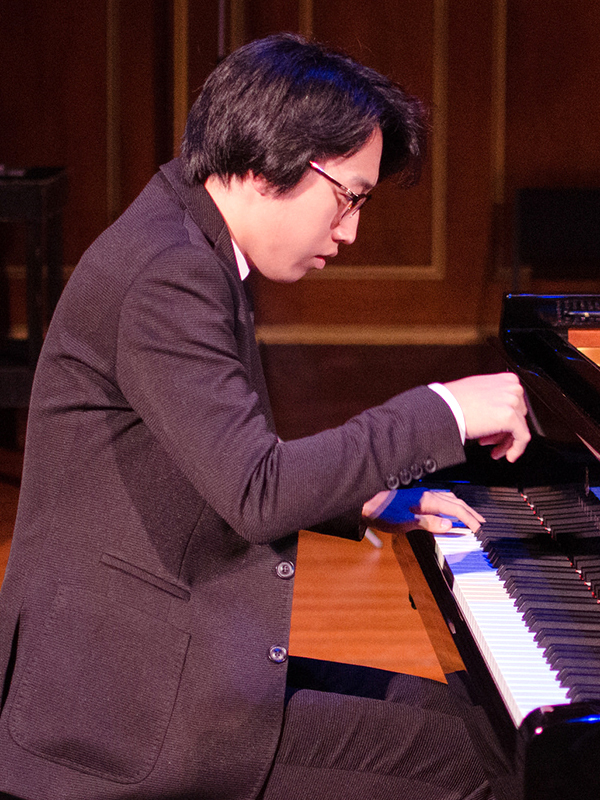 Wenfang (Ivan) Han (piano), 16, is originally from Beijing, China, and is now studying at the Juilliard Pre-College Division with Hung-Kuan Chen. One of his favorite things to do is listening to lieder at midnight. Outside of music, Wenfang enjoys reading and learning to cook.